The Star Wars bug hit our house this past year. My husband finally felt that my girls were ready for all the Star Wars movies...and they were hooked. This led to also reading ALL the Star Wars books that they could get their hands on. And through this, I learned that there is quite a variety of books that are available to all our different readers, learners, and Star Wars enthusiasts. So in honor of "May the 4th (force)," I am highlighting some of the Star Wars books that are currently out there. It may not be an interest of mine, but as teachers, we always need to be on the lookout for books that are going to "hook" our readers in. Especially the readers that are awfully hard to "hook." Some of these books (or ones like them) may just do the trick. Fiction stories...There is a wide array of book available that tell the different stories within the Star Wars movies. 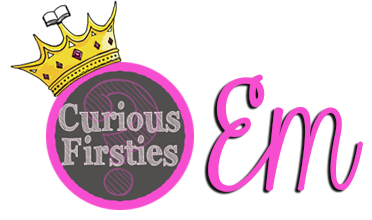 These range from leveled books, bedtime story books, to chapter books. Some books are illustrated, while others have photographs of scenes from the movies. Jeffrey Brown has also put out some Star Wars books that explore a new side to Darth Vader...fatherhood. They are humorous books that examine what Vader's household may have been like when Luke and Leia were younger. You will want to pre-read these books to ensure that the humor matches the age of your students. Some graphic novels called "Star Wars Jedi Academy" were also written by Jeffrey Brown. The story is about a boy, Roan, that is rejected from pilot school and finds himself headed to middle school at a Jedi Academy. Woven throughout the books are journal entries, notes, letters, emails, and much more. These additions make it so much more than a graphic novel. 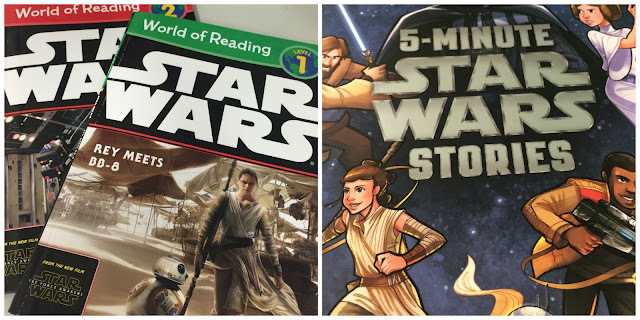 Nonfiction texts...It is really interesting that Star Wars is a fictional set of stories but there are so many books available that are written in a nonfiction style. One example is the Character Encyclopedia. It is a large book that is chuck full of information about the different characters within the movies. Captions, labels, diagrams, photographs, and biographical information are all included. 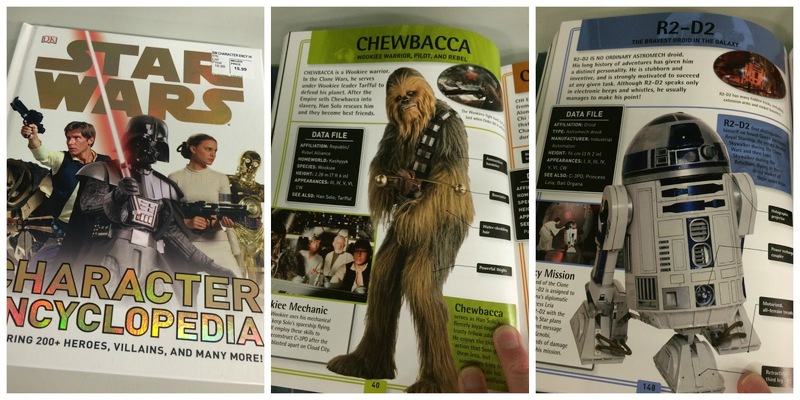 There are also books that focus on the technical side of Star Wars. Some of these books are thinner, with less challenging words for our younger readers. They may include diagrams of the different ships, details about items sold in shops, or facts that compare and contrast lightsabers. Although Star Wars books are not my first choice of reading material, they may just be a hot-ticket item for some of the students in my class. And I know that many of us will do just about anything to reel our reluctant readers into this wonderful world of reading! I have a few kiddos who love Star Wars too! They try to choose books about Star Wars, princesses and super heroes at the Bookmobile each visit. They are so engaged in them!! My girls are all about princess books. They fill my bag with them each week at the library. I don't think I realized the power of these books until I was forced to read them over and over and over again!